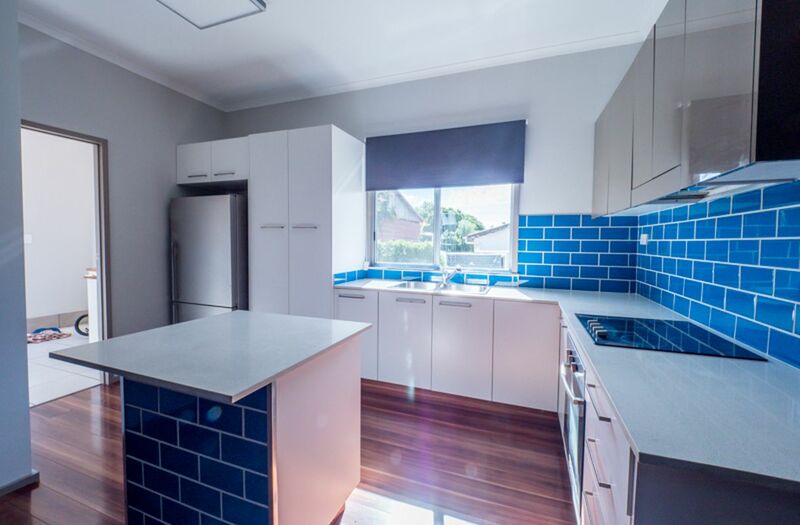 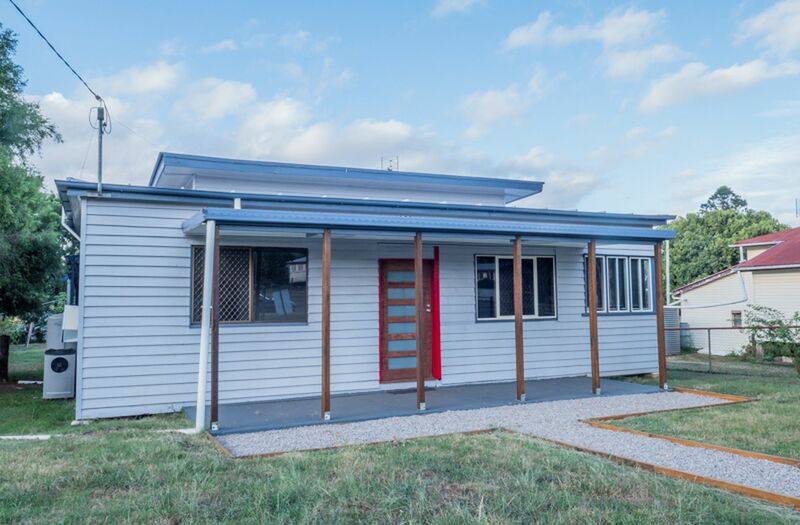 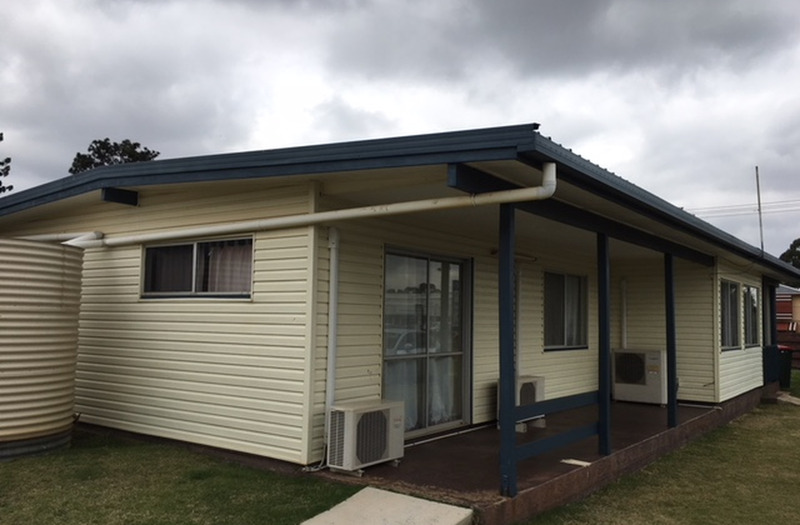 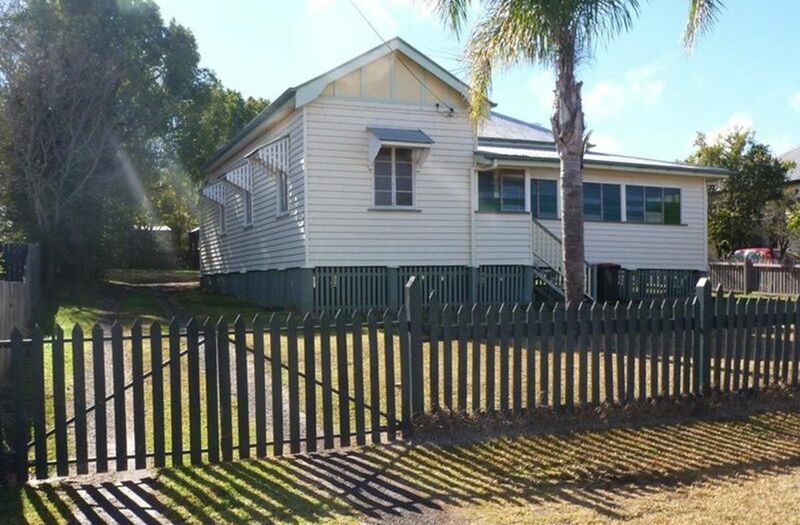 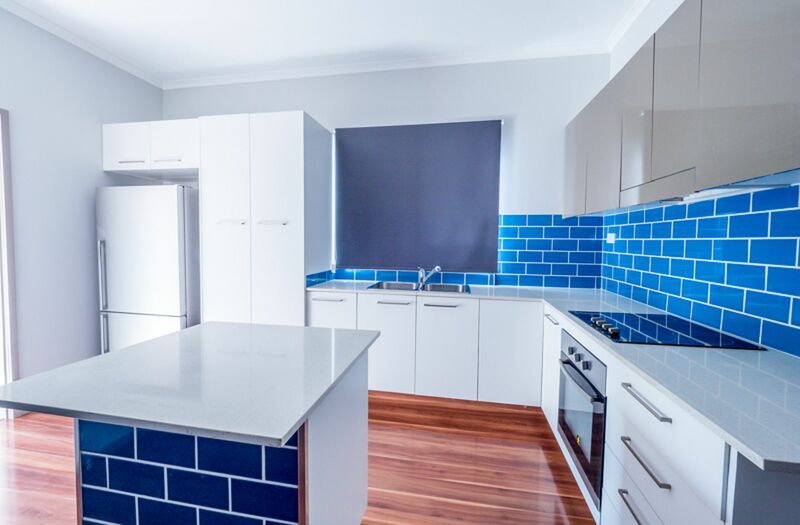 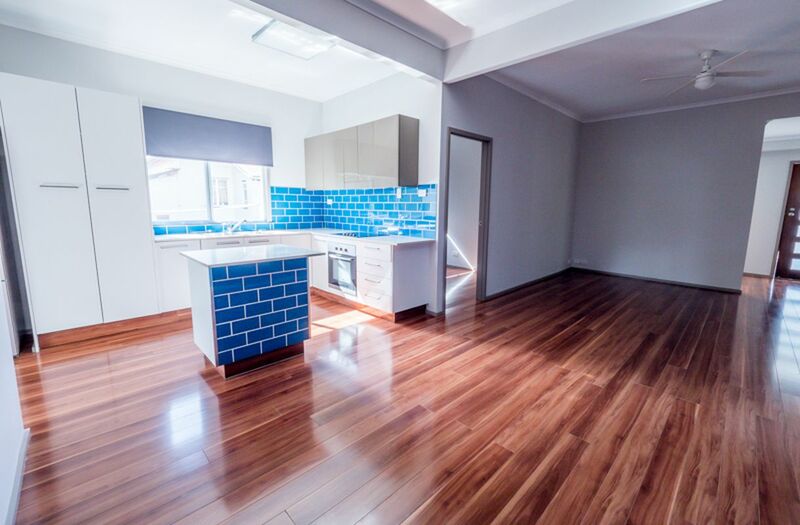 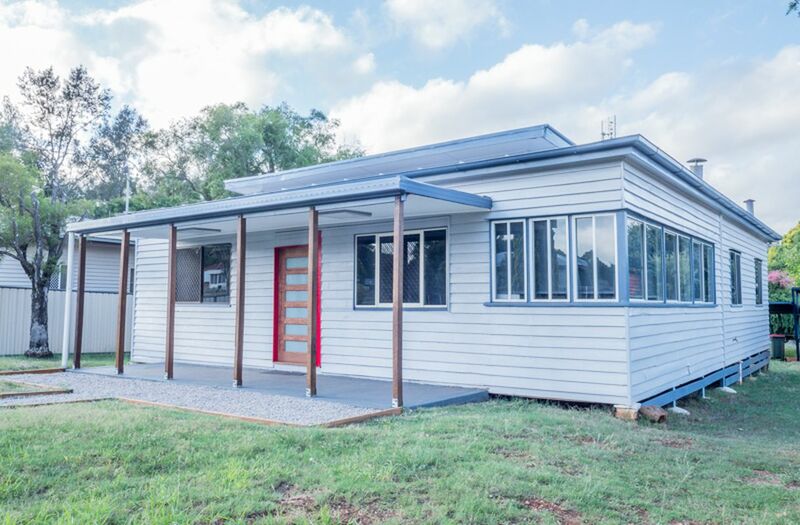 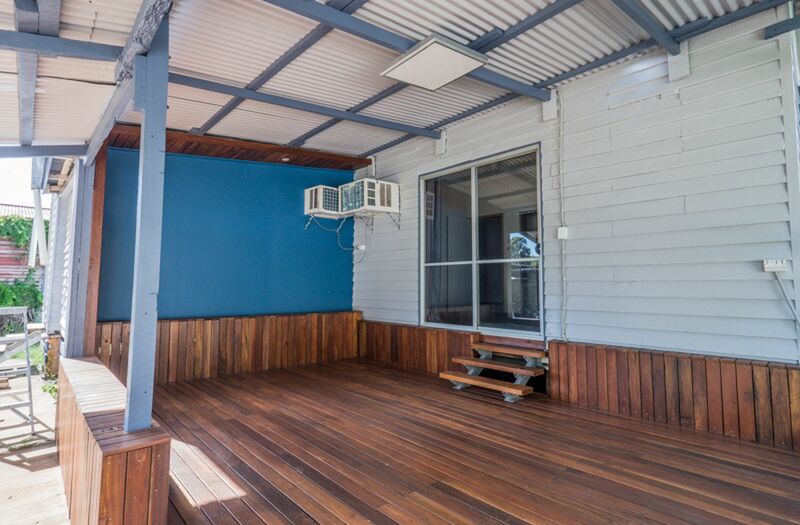 Having just undergone a major renovation this weatherboard house offers a homely feel, value & character all in one. 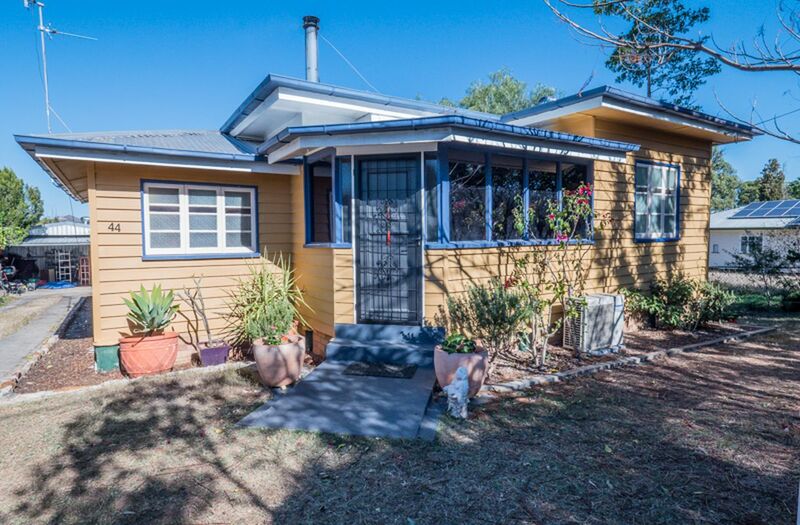 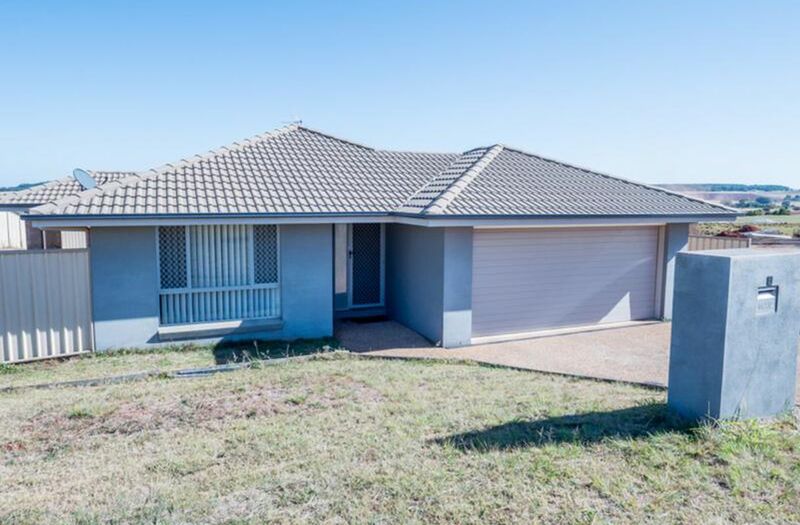 This home features 4 bedrooms, 3 with built-ins plus an office, plenty of room for a growing family as it is situated on a very large block. 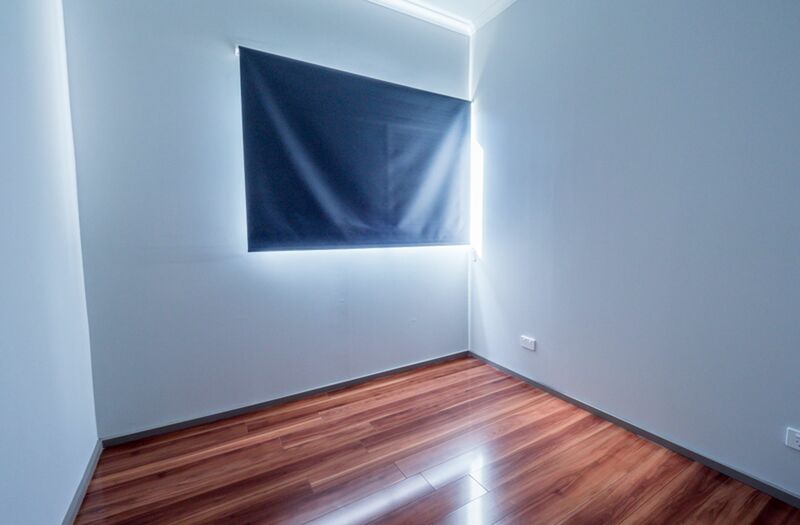 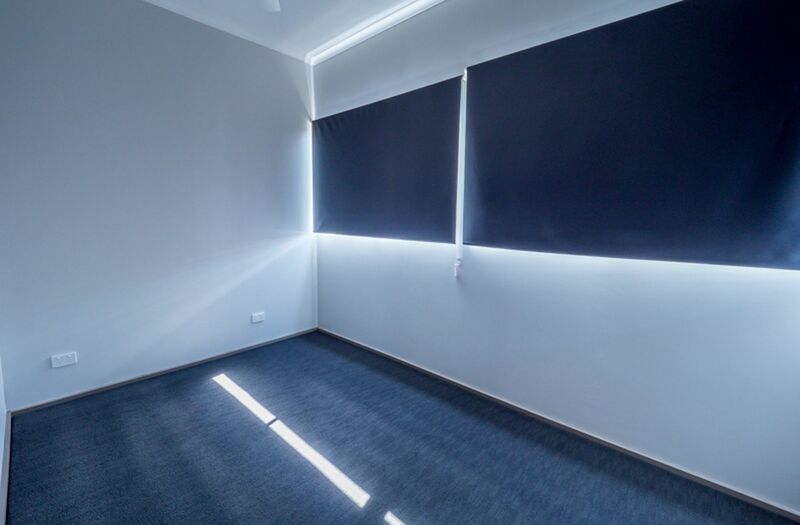 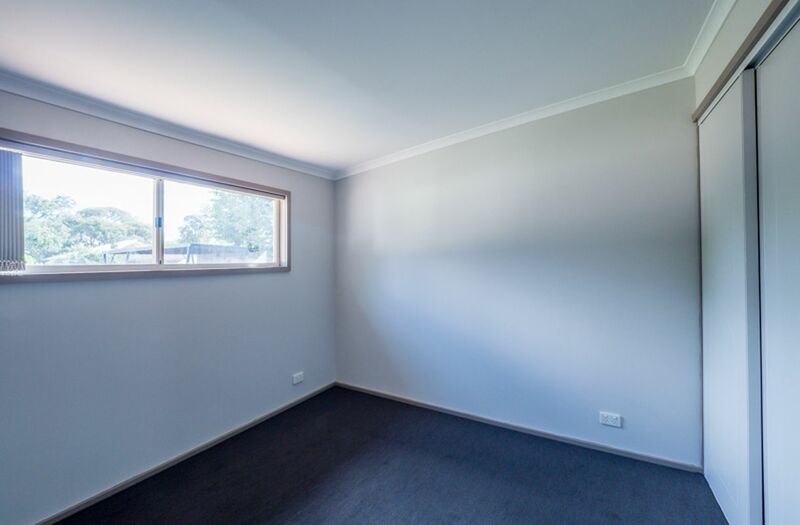 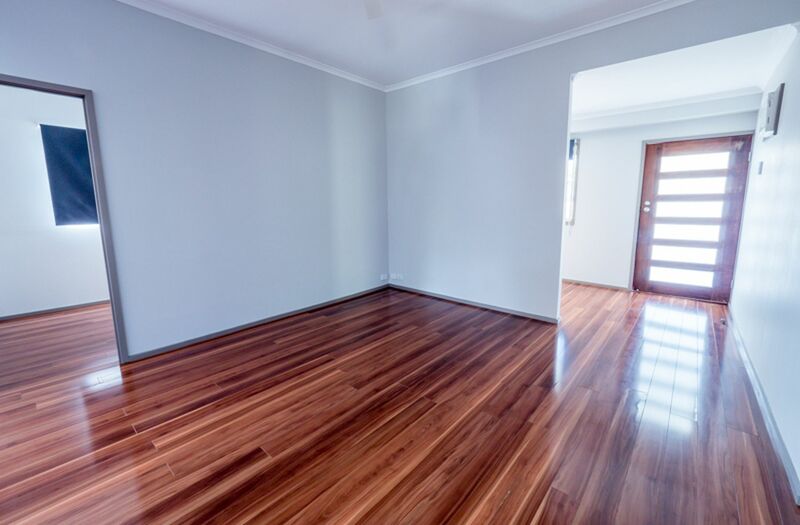 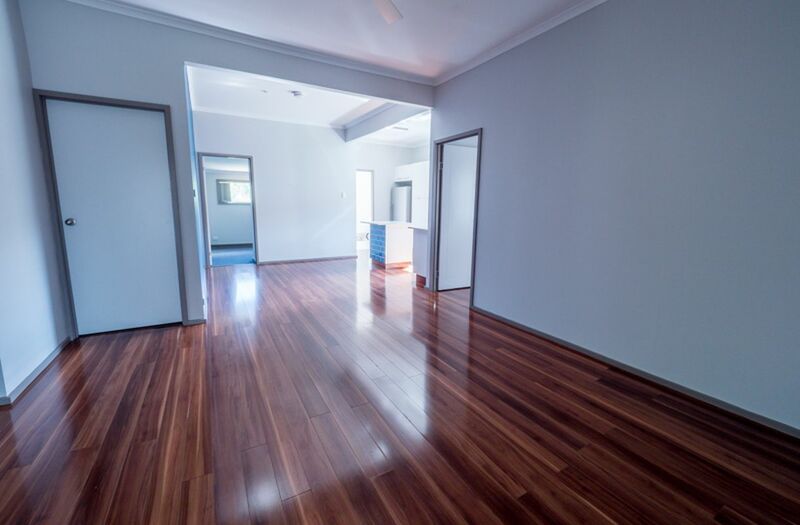 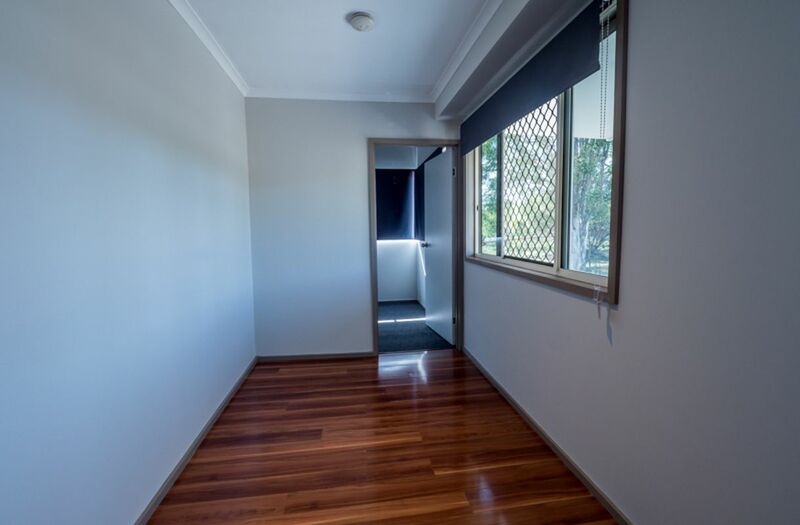 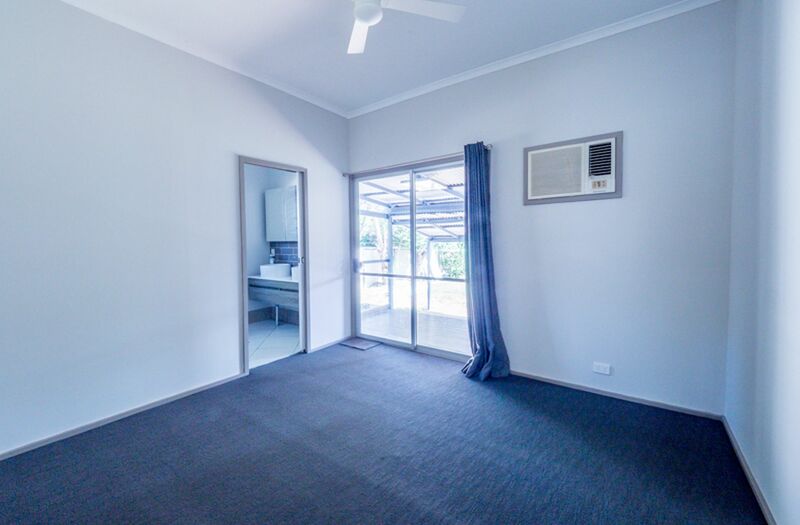 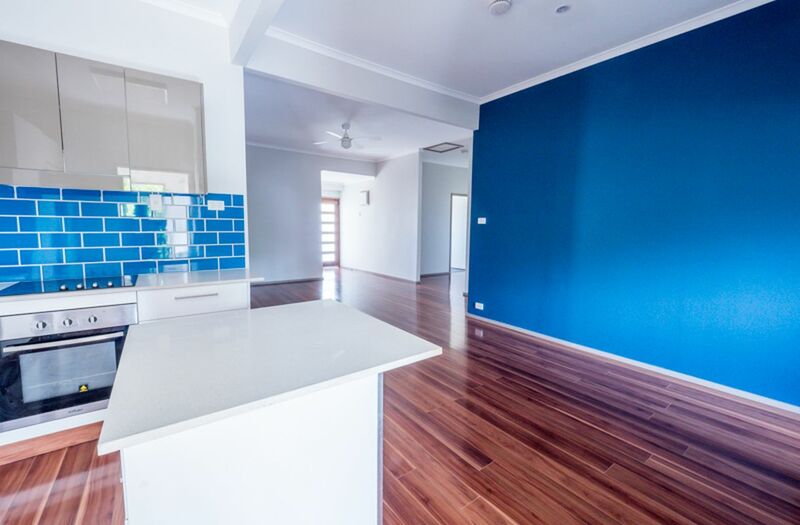 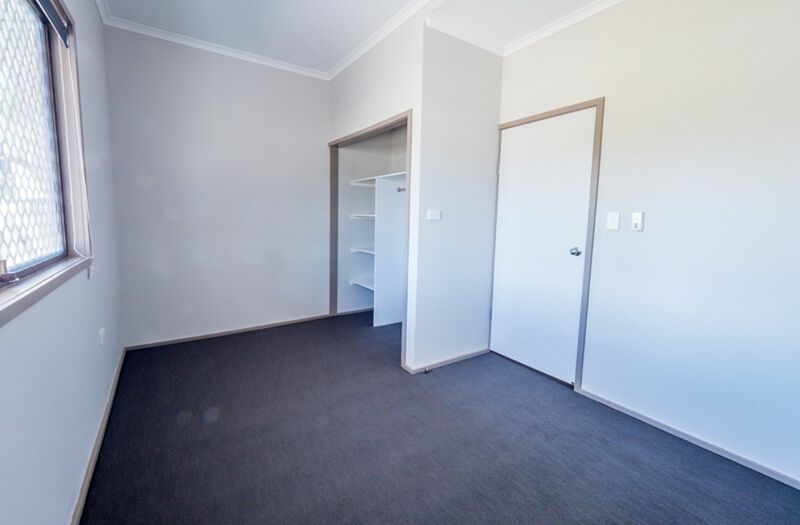 Floating timber floors are found throughout the living spaces and carpet in the bedrooms. 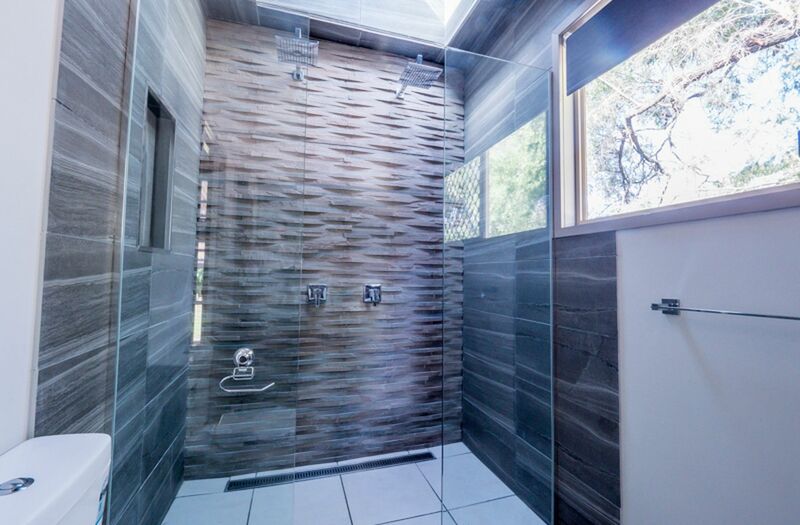 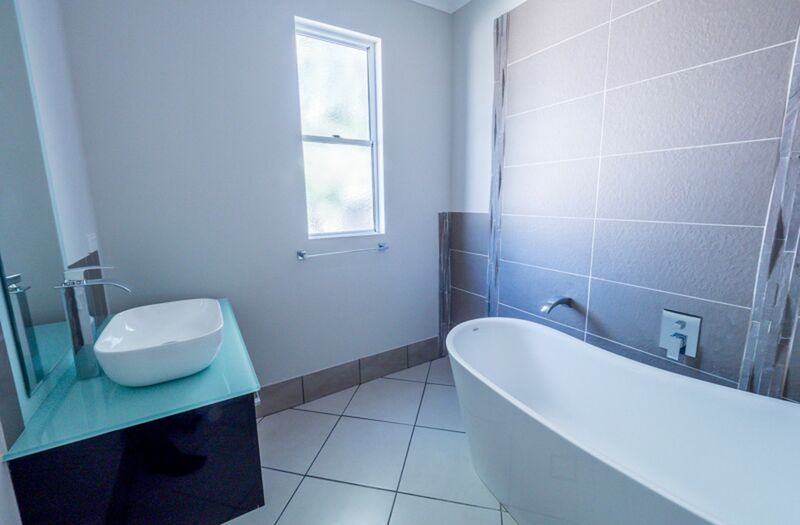 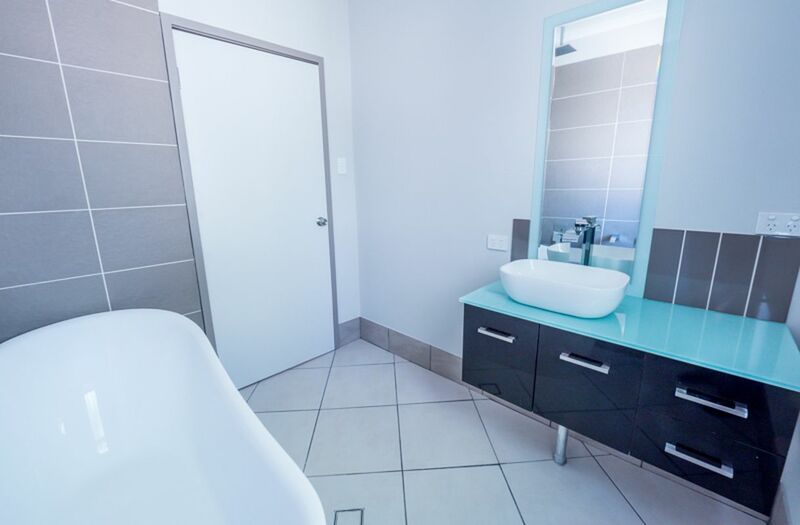 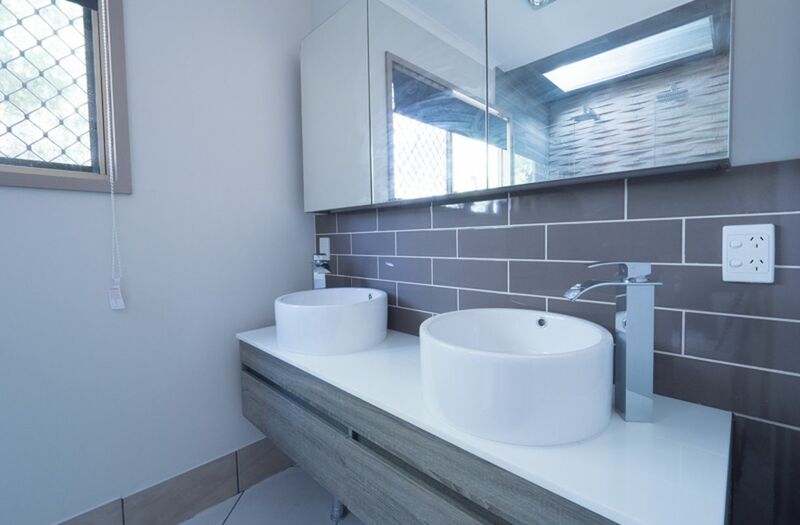 Both bathrooms are modern and well-appointed, including a deep bath with shower in the main plus a double basin and double shower with sky window in the ensuite. 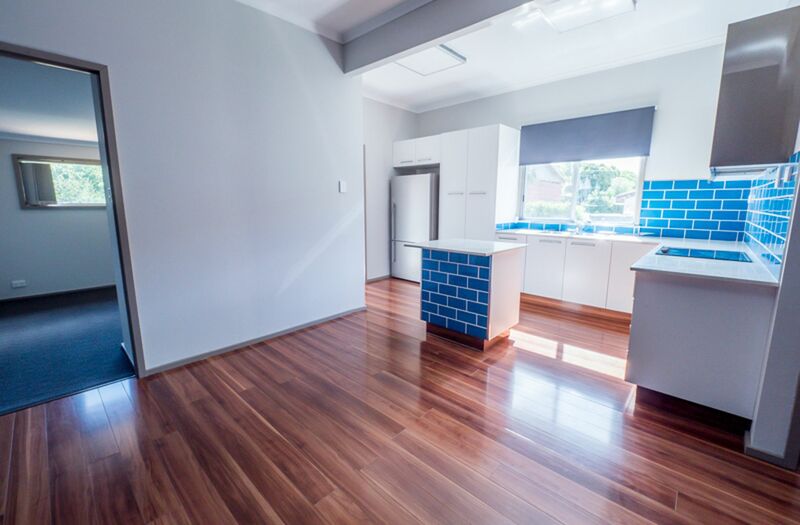 The combined kitchen, family and dining room flow seamlessly through the centre of the home. 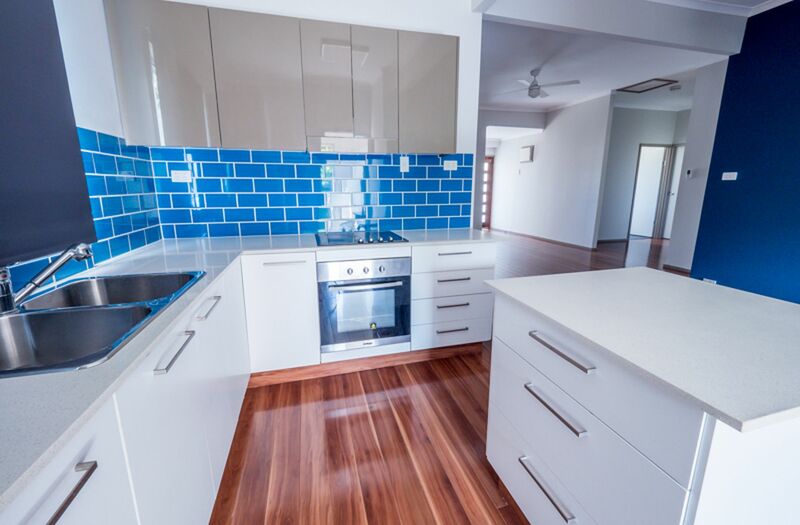 The kitchen features stone top benches with an island bench, electric oven, cooktop and rangehood. 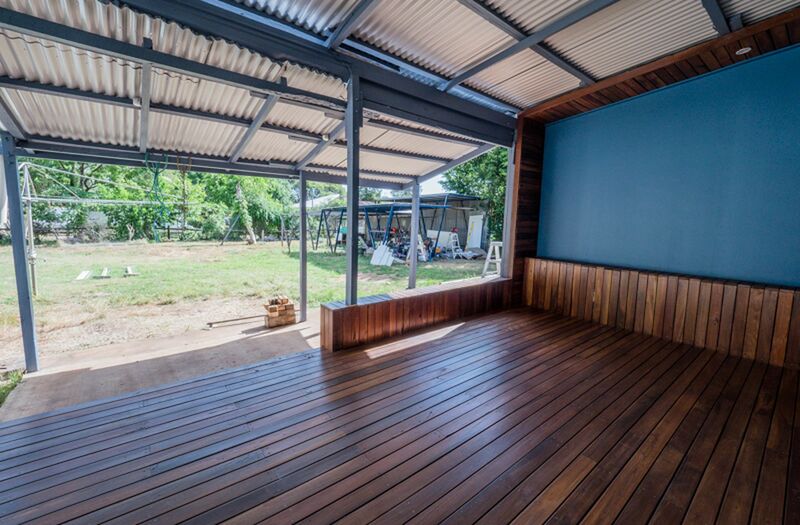 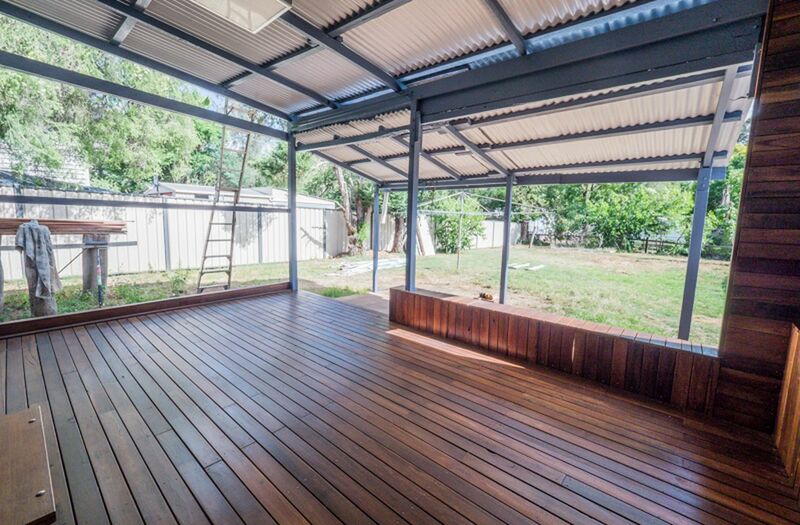 You will be impressed with the very stylish outdoor covered timber deck with seated areas. 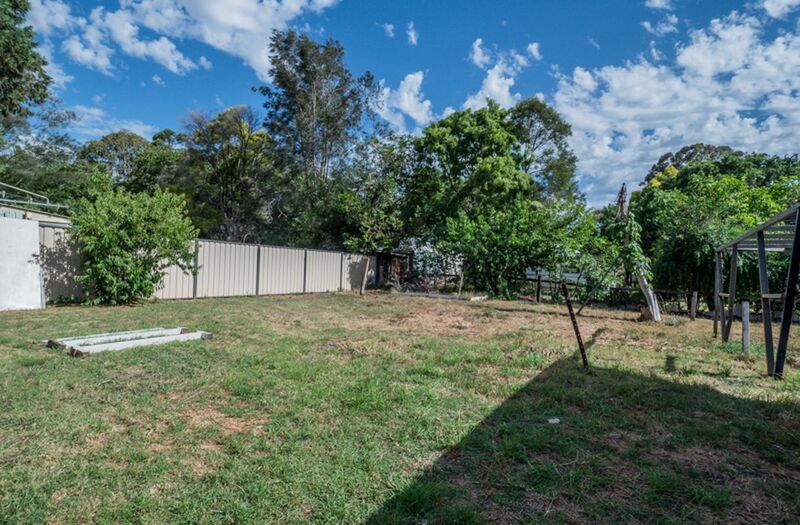 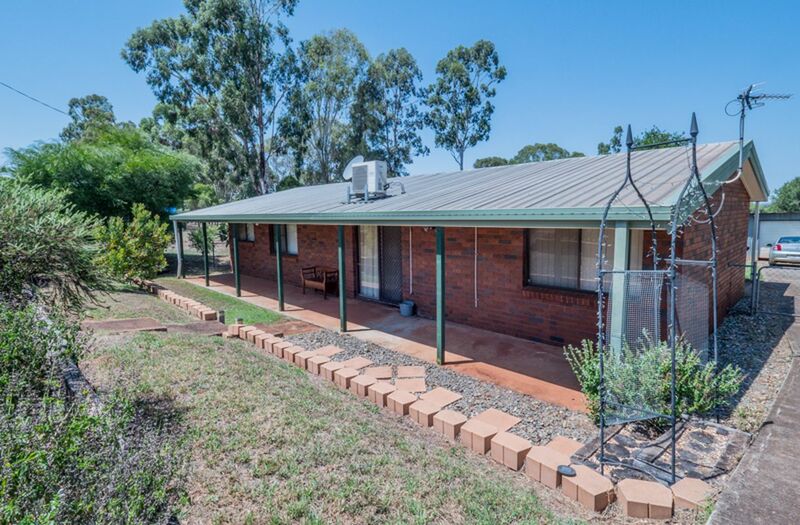 This home is a rare find and offers great value for money and would be perfect for a young couple or family. 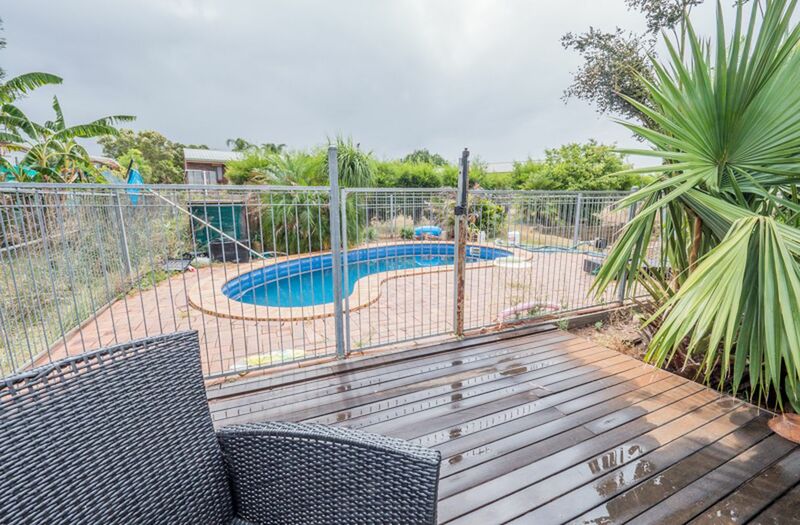 Definitely worth the inspection, call or email the listing agent now to arrange a time.